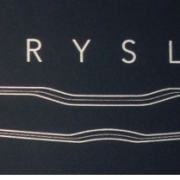 Specialized in development and manufacturing OLED module, Fraunhofer Institute will introduce Automotive flexible OLED lighting with adjusted color at ISAL 2017 which will be held in Darmstadt, Germany from 25th to 27th September. 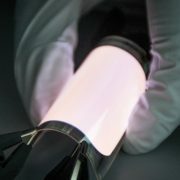 Fraunhofer Institute had released previously OLED which the color can be adjusted by rigid substrate in 2015. Fraunhofer Institute has continued to develop flexible OLED lighting since then. Flexible OLED lighting which will be shown at ISAL 2017 is known to be changed to yellow and blue color. It can be shown as white light by making of yellow and blue color at the same time. Fraunhofer Institute predicts that flexible OLED lighting will be replaced for car interior lights and it could also be used on the ceiling or winding parts where lights cannot be built easily. Commercial lighting is required to have heatsink and unfortunately it can not be easily built with lack of flexibility in design. 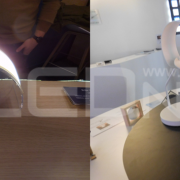 However flexible OLED lighting is very light and thin which means it is expected to be widely used for Automotives interior with its flexible design. Fraunhofer Institute also made a comment that they may produce flexible OLED substrate glass, metal and plastic film as well. OLED lighting has been recently used for Automotives interior and it is expected to be used more in the next generation. Customized Automotive service company, Changscustom showed OLED lighting built in the car at Seoul Auto 2016. Furthermore lighting companies including LG Display and Osram supplied OLED tail light with Mercedes-Benz and BMW. 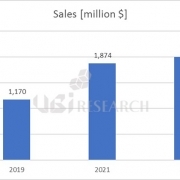 Meanwhile, according to 2017 OLED Lighting Annual Report which was recently published by UBi Research, using of Automotive OLED Lighting will be increased to $2.11 billion in 2025 from $6.4 million in 2017 with 107% of growth rate. 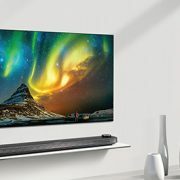 Especially flexible OLED Lighting is expected to capture a higher market share more than 95% and flexible OLED Lighting will be widely used instead of rigid OLED lighting. 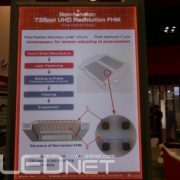 Starting to have mass production process in Gen5 OLED of LG Display from end of September, lighting market is expected to reach full growth. 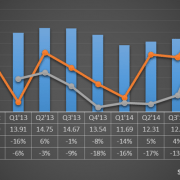 The growth of OLED lighting market is being watched with keen interest to compare with strong growth of OLED display market. 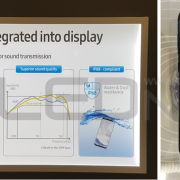 [Finetech Japan 2015] 모바일용 display, 700ppi까지 간다. OLED는? [Analyst Column] 한국 디스플레이 사업 하향길에 들어서다!